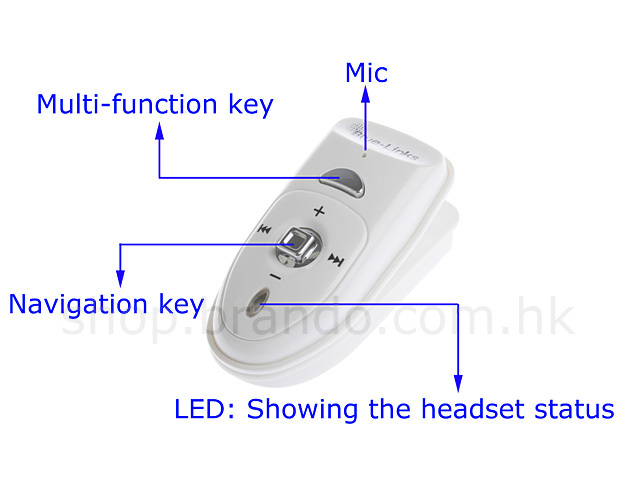 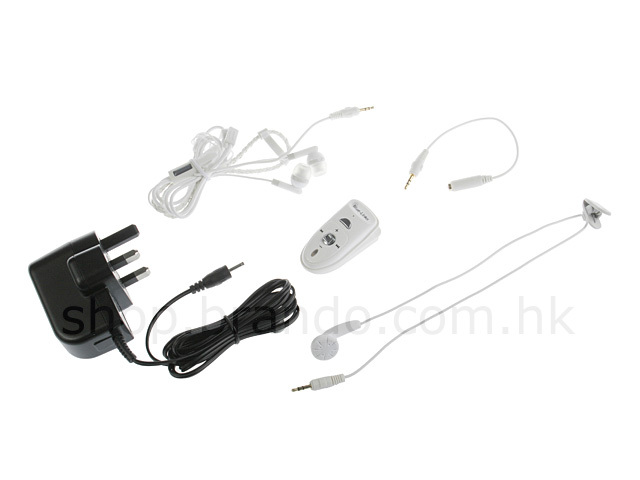 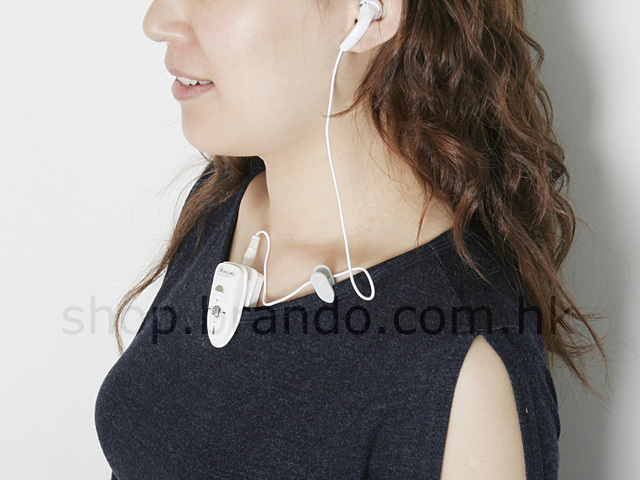 BTM-301ST is an elegant Bluetooth headset that combines entertinment and communication all-in-one. 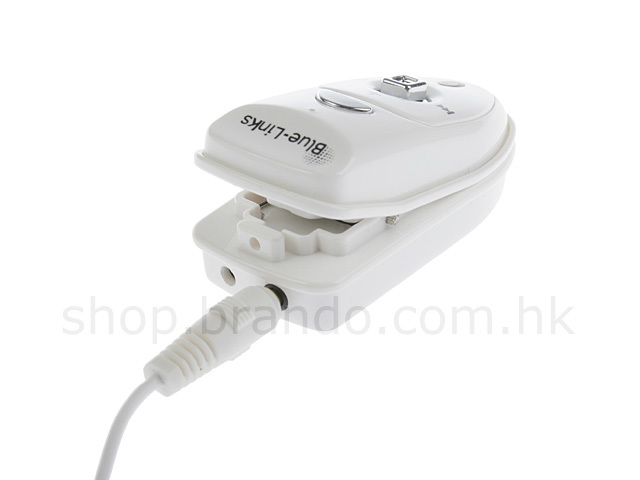 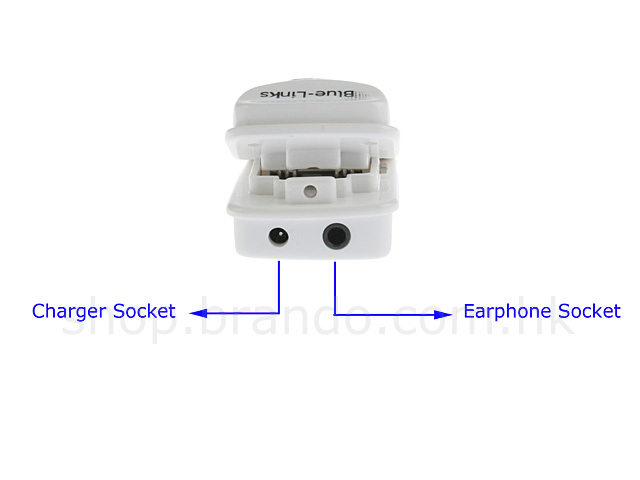 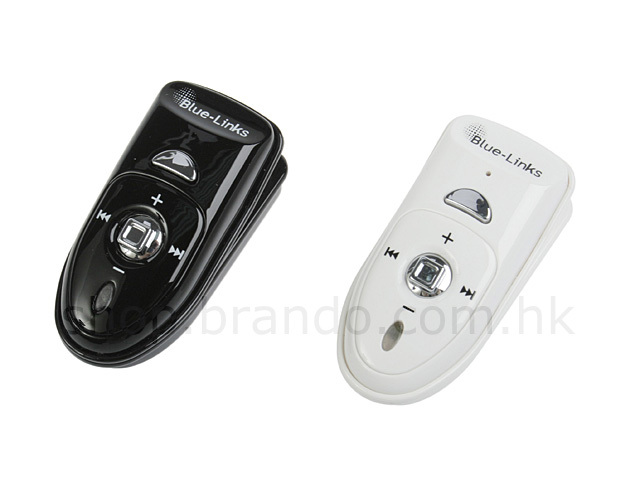 BTM-301ST plays stereo music from your phone's music player*, and switches freely between music and phone calls. 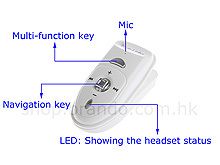 BTM-301ST employs the CSR chipset to provide the best compatibility with most of the headsets in the world.